Get to know your favorite Anime Character! 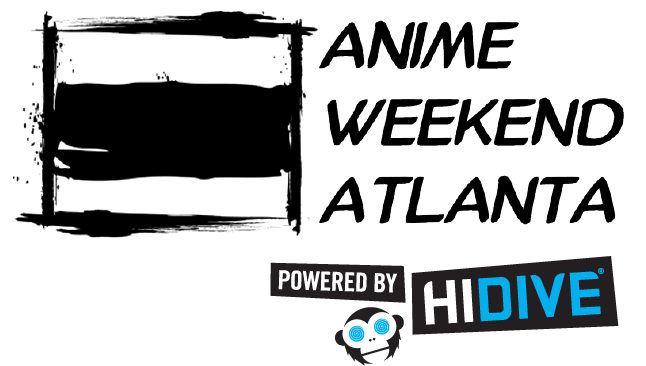 Ask an Anime Character is a staple of AWA, and features various characters each year. You can ask any question you like (as long as it is appropriate for all ages), and find out what each character thinks! To have a better chance to be selected to ask a question, please sit on the outside edges of the front sections. This way our microphone will be able to hear you. Try to limit questions to one character.